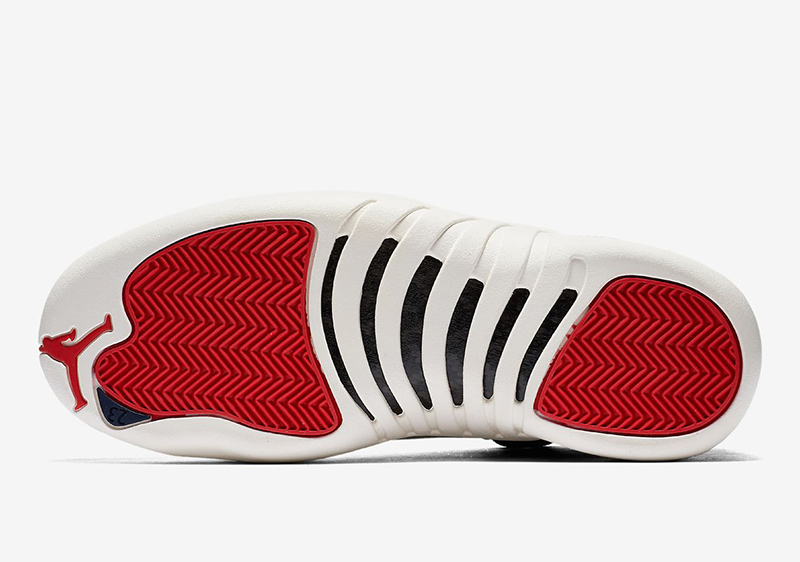 Jordan Brand has done a fantastic job this summer of telling MJ’s story to last a lifetime. Sure, we’ve seen and heard everything there is to know about MJ. 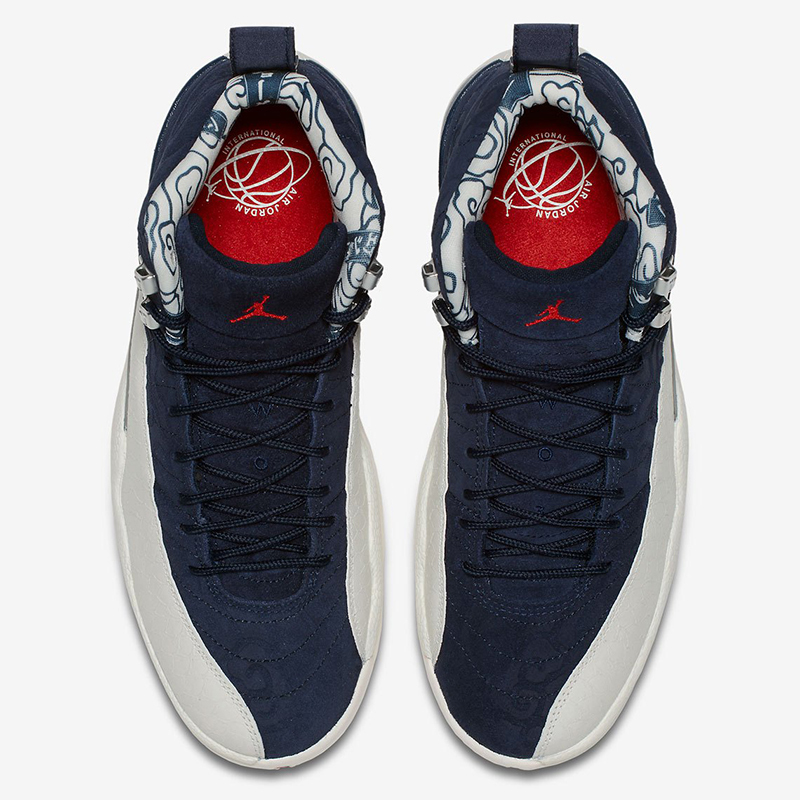 But this summer, they decided to focus on MJ’s impact on a global scale with the ‘International Flight’ Pack. 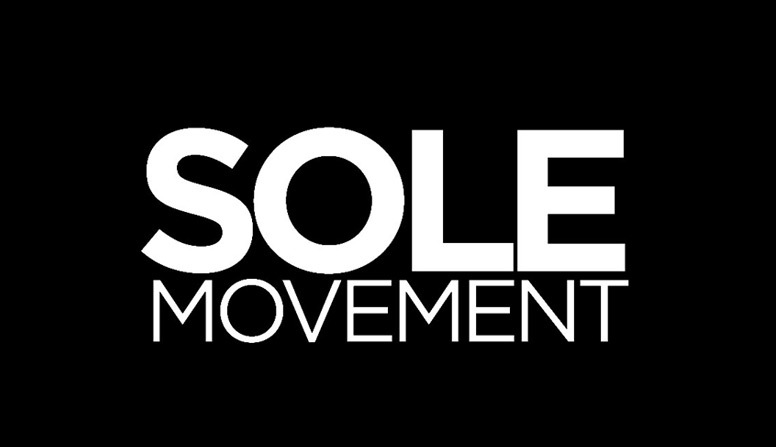 We’ve seen the Air Jordan 3 back in July and the Air Jordan 5 in August. 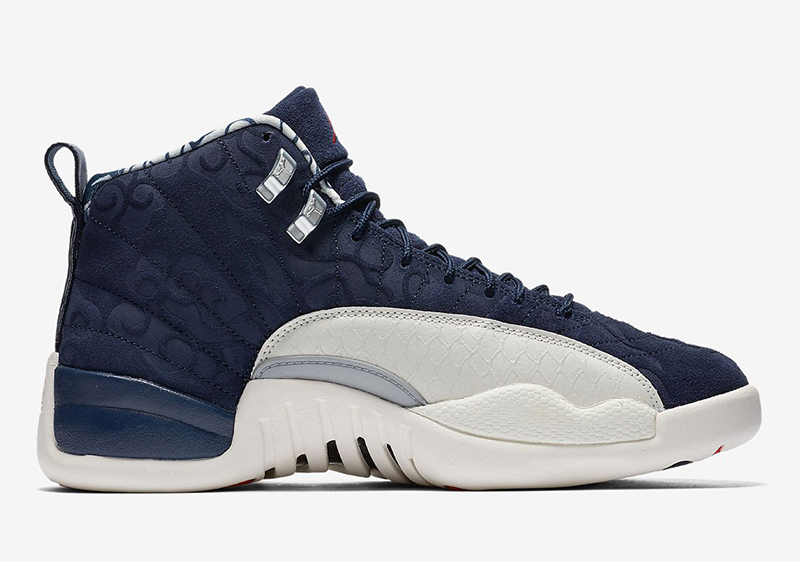 This weekend, JB rounds out the collection with the Air Jordan 12. It was September 1996 when MJ travelled to Tokyo for the Hoop Heroes basketball clinic. Fresh off the 72-10 historic run, 32,000 fans came through to see the GOAT play. Not only did he conduct the camp, he challenged them to a game of H-O-R-S-E and played a game with the sumo wrestlers. 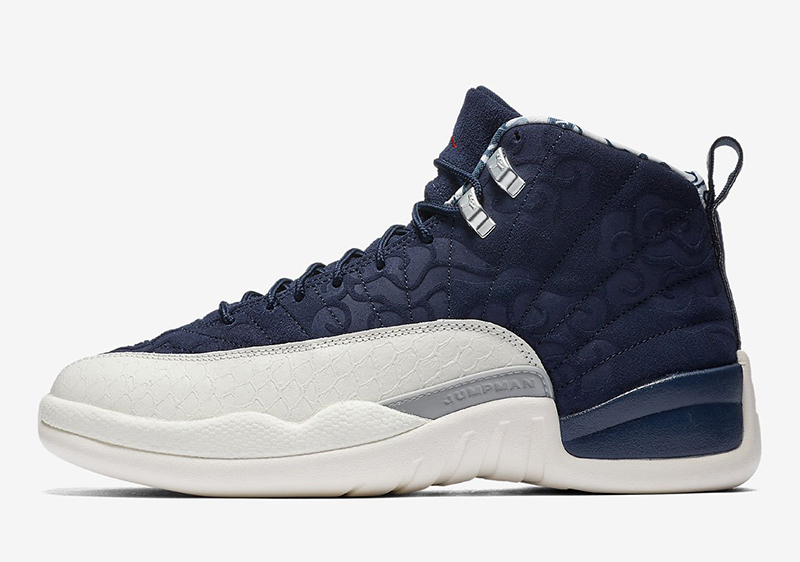 With that, the latest Air Jordan 12 takes inspiration from the kimonos worn by the wrestlers from that special day in September. 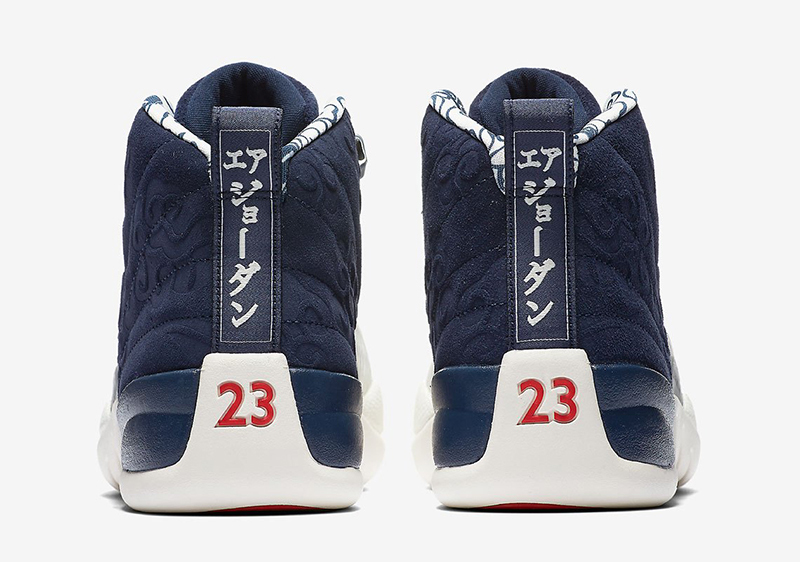 Aside from the kimono-style patterns on the upper, JORDAN is spelled out in kanji on the heel tab. 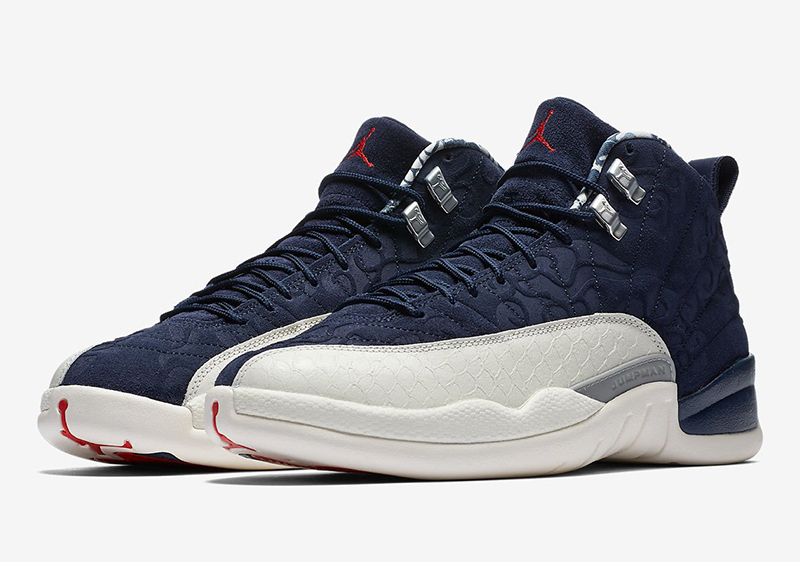 The Air Jordan 12 ‘International Flight’ drops today, September 8, at Titan, Capital and the Athlete’s Foot. The shoe retails for Php 9,895.